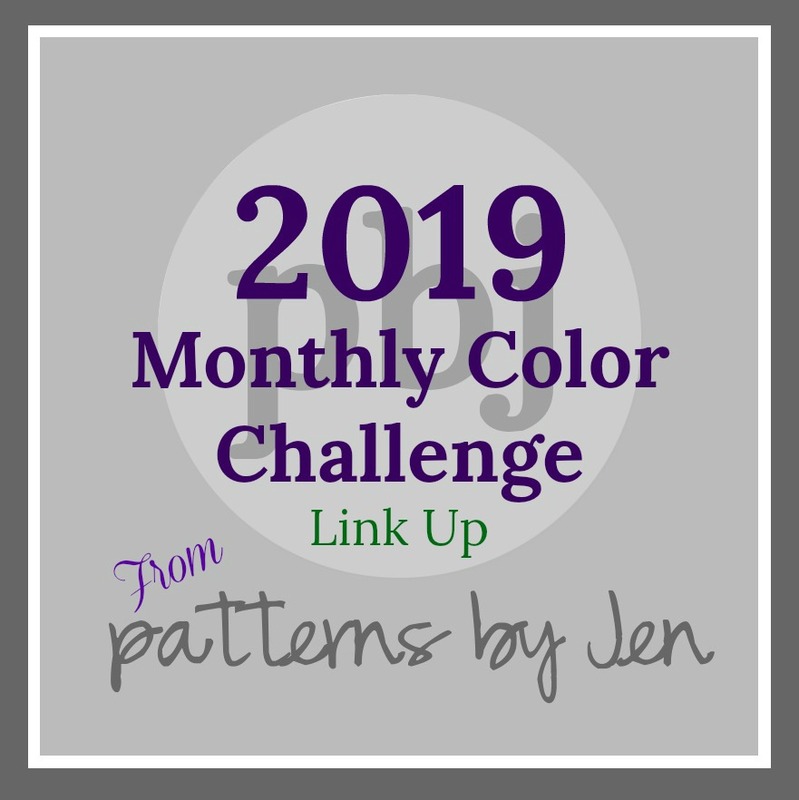 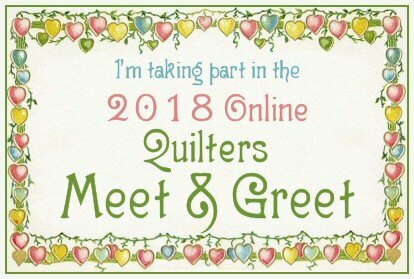 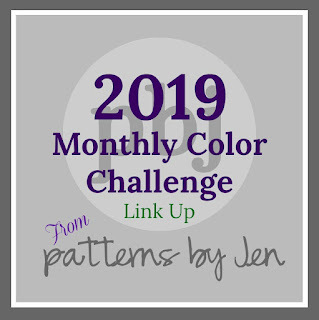 Welcome to the first link up of the 2019 Monthly Color Challenge! 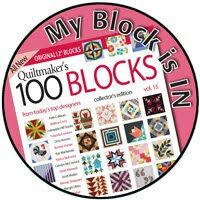 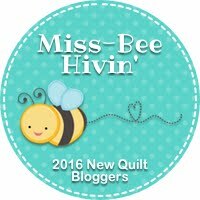 If you haven't gotten your January block yet, it is still free through the end of the month. 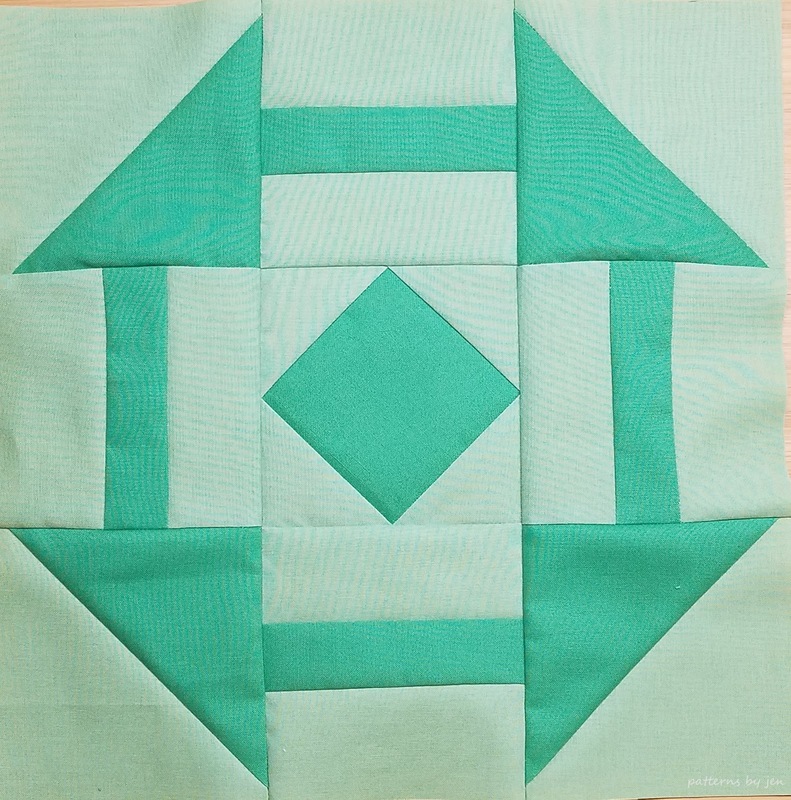 You can find it in my Payhip store HERE. You can also have the block instructions delivered directly to your inbox on the first of each month. 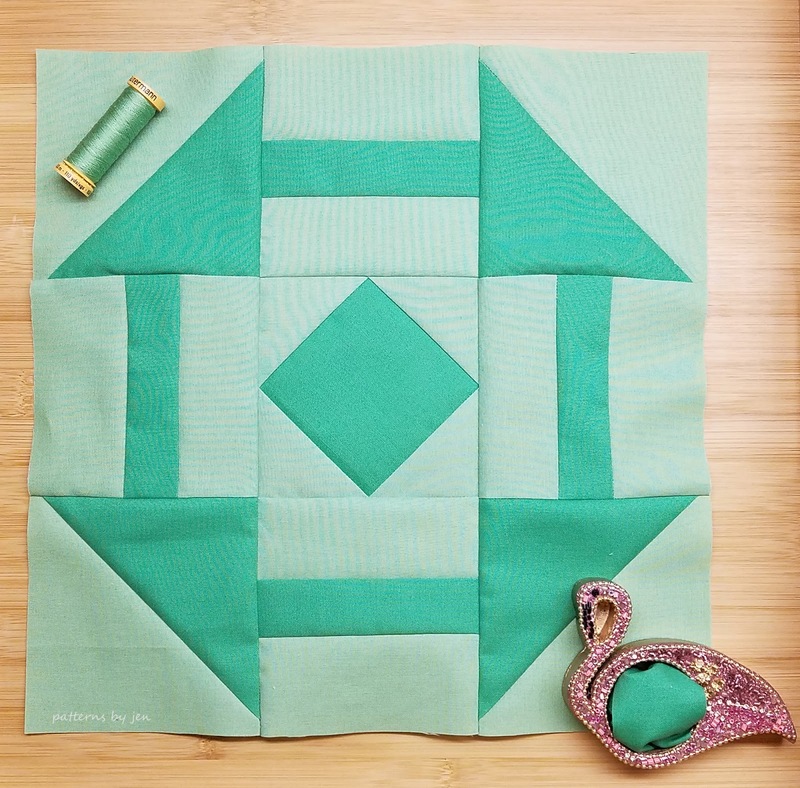 Beautiful block and fabric combo!